A tender is a contract, of sorts, a player signs announcing his intentions to play for that particular NAHL team and that NAHL team only. 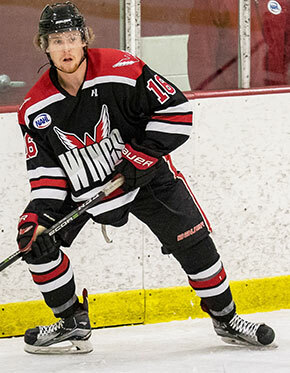 Once a player signs a tender with an NAHL team, his playing rights belong to that team within the NAHL and he may not be recruited by any other NAHL team. Each team is granted ten (10) tenders, which include one tender exclusively used on players from the NA3HL – plus or minus any trades – which became active on Nov. 1. Tendered players are not eligible for the NAHL draft, which will be held on June 4, 2019.